The Beyond Burger debuted in restaurants and stores across Hong Kong in April 2017. It’s a plant-based burger made of peas for protein, beetroot for a beefy red color, and coconut oil and potato starch. According to its makers, the ingredients together create a juiciness and chew like animal meat. 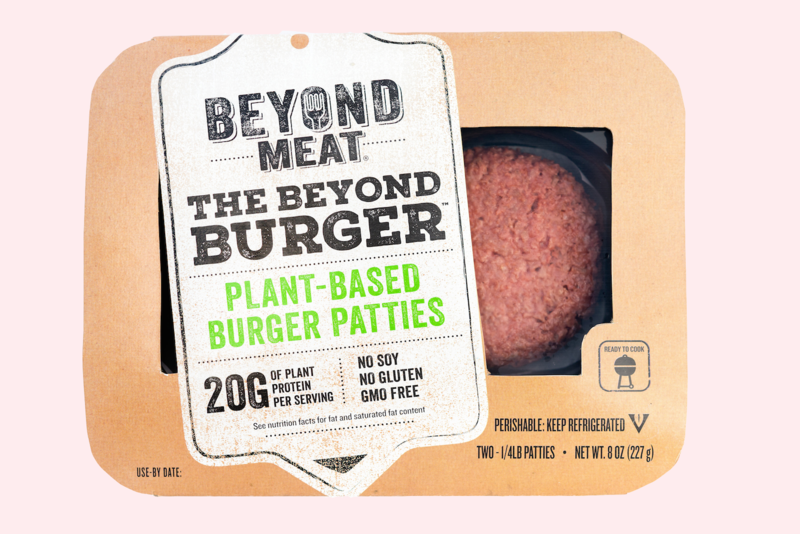 The burger has gained significant media attention, along with other new entrants like the high-profile Impossible Burger, which is made from plant-based protein designed to bleed like meat. When The Butchers Club opened its gourmet burger restaurant in Hong Kong in 2014, it offered full-blooded meat options on the menu. It was an extension of the original concept of the company, which was based around a small group of chefs and butchers’ passion for bringing high-quality meat to Hong Kong diners. According to its website, its signature red meat burgers are made from a recipe of 100-percent natural, grain-fed, dry-aged Australian beef. But in May 2017, the menu took a surprising turn and embraced the Beyond Burger. Jonathan Glover, the founder of The Butchers Club, says a big reason for introducing the Beyond Burger was about offering customers choice. That’s not surprising given increasing consumer interest in plant-based proteins and growing public concerns around the environmental, ethical, and health impacts of meat. According to a 2016 Oxford University study, a global shift towards mainly plant-based diets and reduced meat consumption could save up to 8 million lives by 2050, reduce greenhouse gas emissions by two-thirds, and lead to healthcare-related savings and avoided climate damages of US$1.5 trillion.
? It Is Official: Canada Legalizes Weed Activists Rekindle Martin Luther King’s Work Helping Those Living In Poverty ?